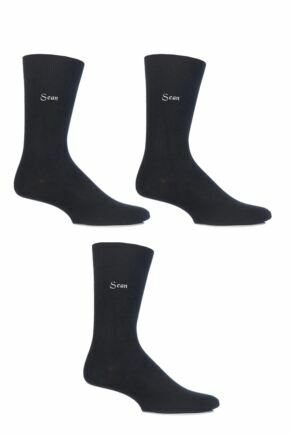 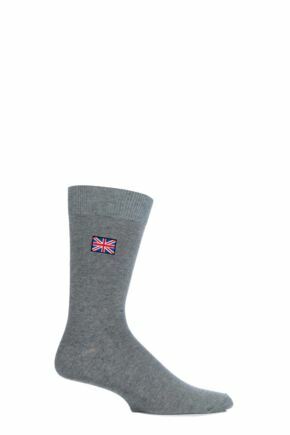 Be individual with our range of personalised socks. Making the perfect present, treat yourself or treat a loved one with our collection of high quality embroidered personalised socks for men. 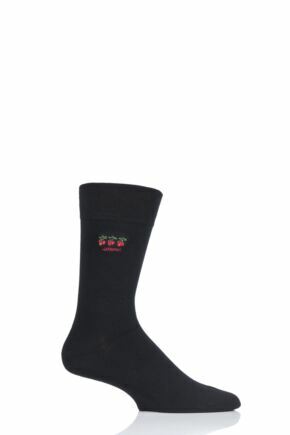 With a number of personalised designs, treat your unique feet to a sock with your name, sign of the zodiac, initial or a special celebration embroidered on the ankle. Getting married? 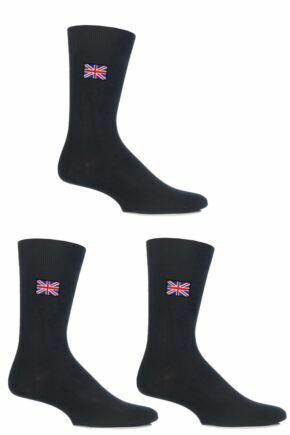 Take a look at our personalised groom socks, personalised usher socks, personalised father of the bride socks and personalised stag night socks.